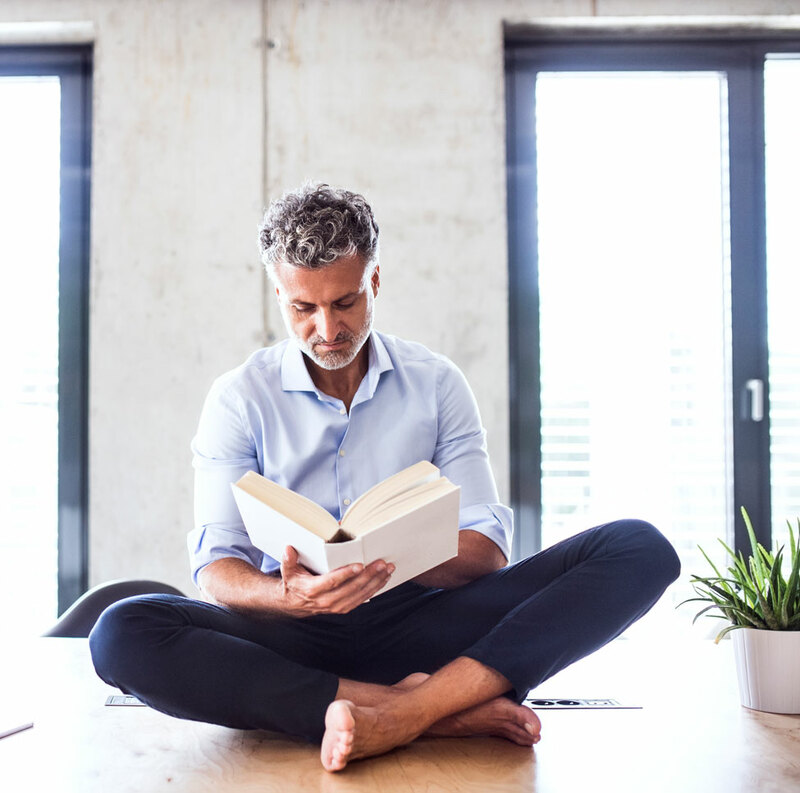 Books to feed body and soul. 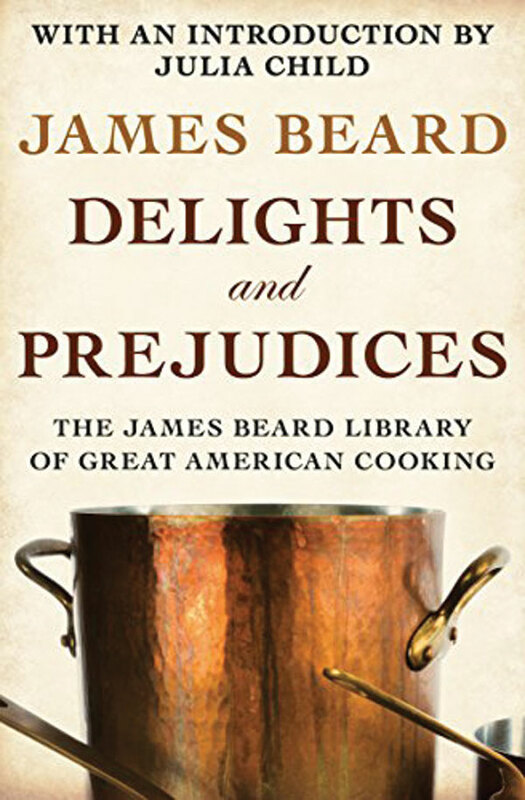 Here, some of our favourite timeless reads from celeb chefs and gourmands that are a celebration of all things food. Award-winning former Los Angeles Times food critic Russ Parsons ups your kitchen game by explaining the simple science behind common cooking techniques. 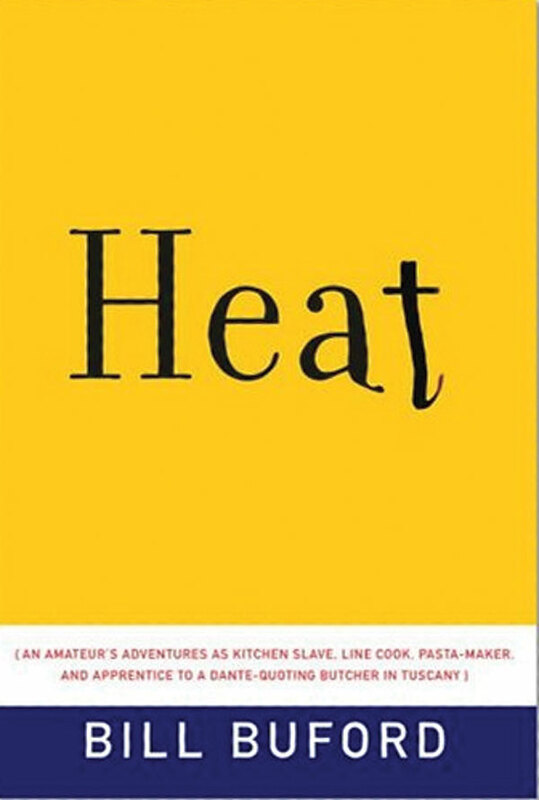 New Yorker alum Bill Buford chronicles training as a chef under Mario Batali before travelling across Italy to learn the kitchen secrets of the old country. 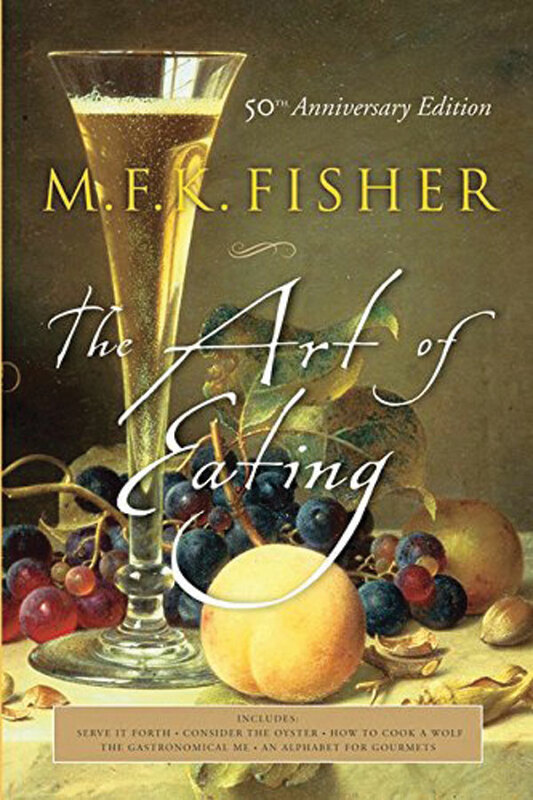 Celebrated food writer M.F.K. 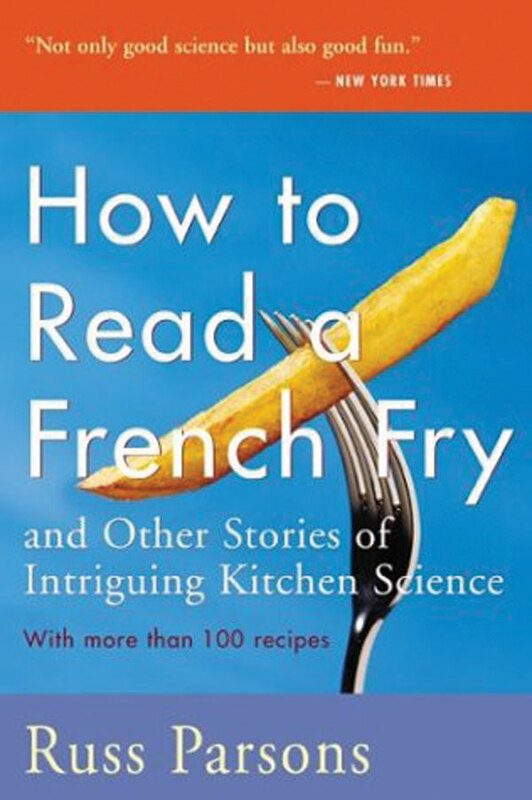 Fisher offers essays and anecdotes ranging from cooking prep to her experiences learning the culinary arts in France. 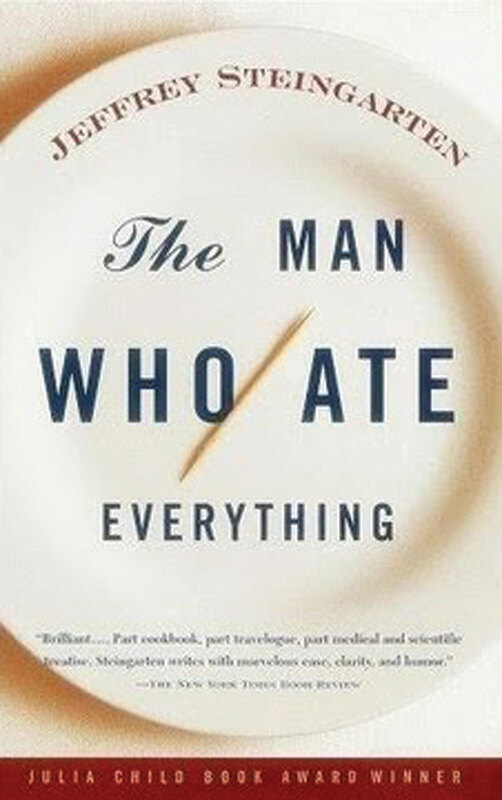 Vogue food critic Jeffrey Steingarten travels the world to try every food imaginable while overcoming his own personal distastes in this hilarious and personal memoir. 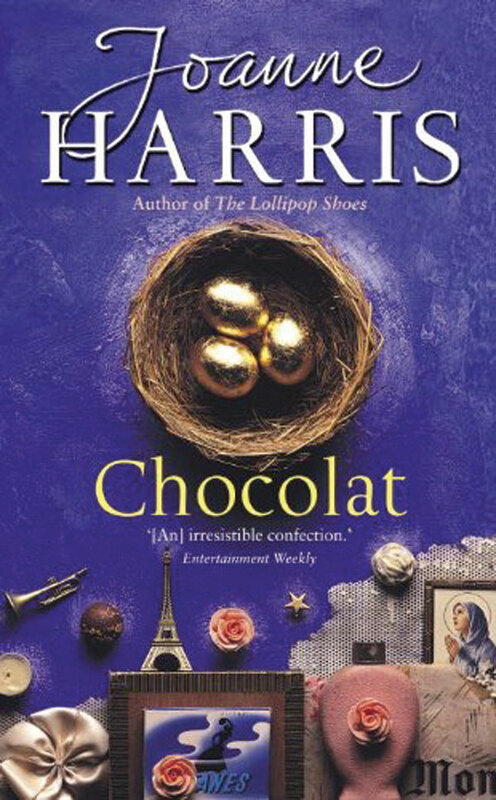 Joanne Harris’s delicious novel chronicles the tension between the church and a chocolatier during Lent – the season of sacrifice – in a small French village. 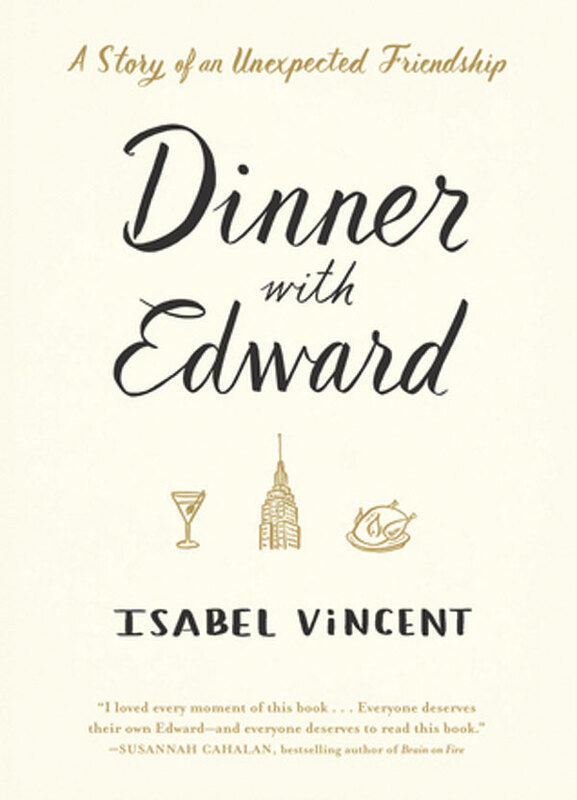 Author Isabel Vincent chronicles her unlikely bond with a grieving widower, Edward, with whom she ponders love and loss over the exquisite dinners he prepares for her. 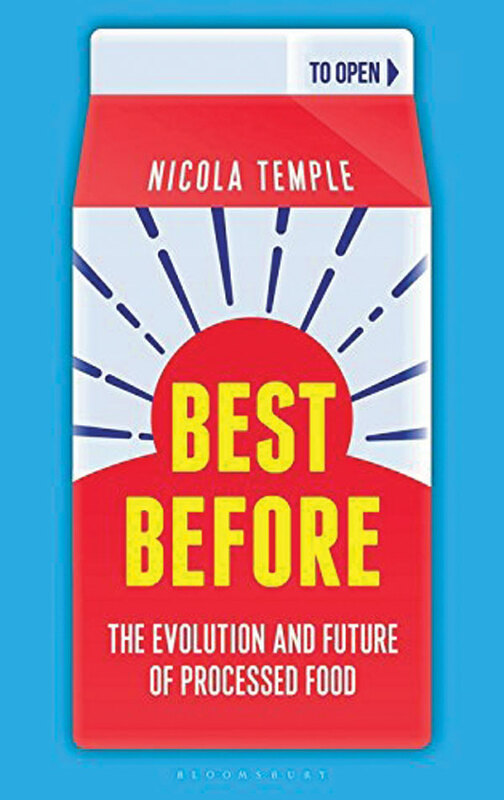 Canadian-raised biologist and writer Nicola Temple explores the nature of processed food, how far it has come and its wide-ranging impact on our society in this new release. 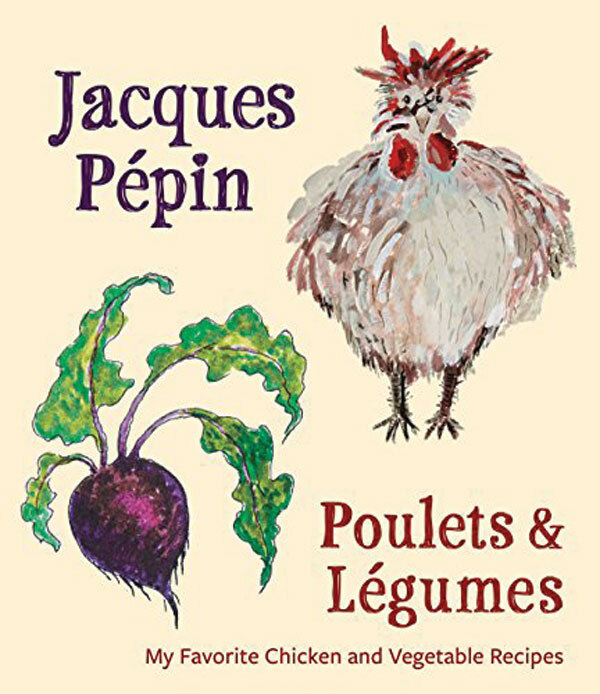 Legendary French chef Jacques Pépin, 82, returns with recipes mined from five decades of travels. Bonus – he even illustrated the book with his own paintings. 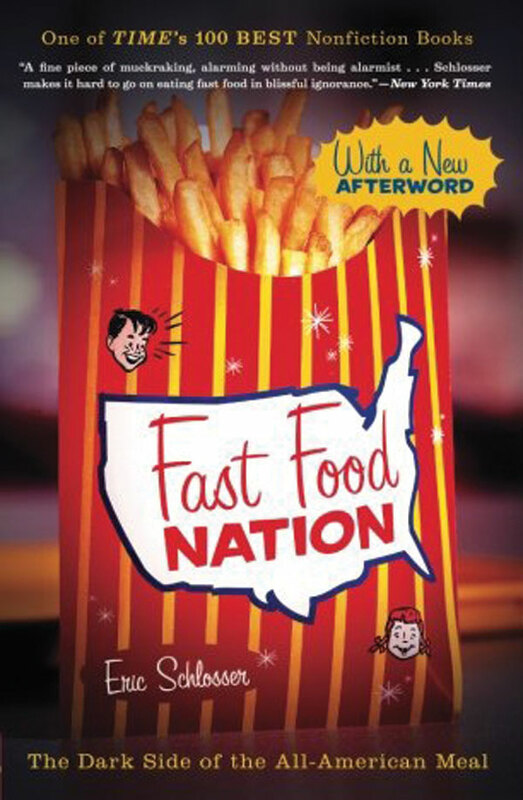 Eric Schlosser’s blockbuster inside look at the U.S. fast food industry is brilliantly researched and more delicious that anything you’ll grab at the drive-through window. A version of this article appeared in the May 2018 issue with the headline, “Cheque Please,” p. 20.